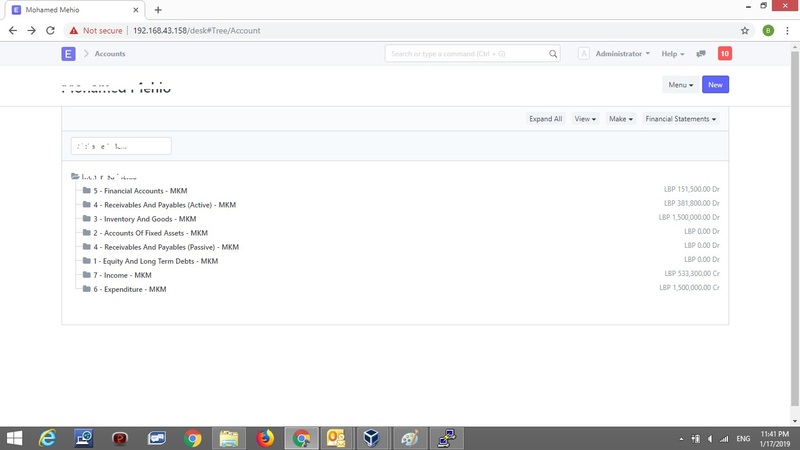 I am not sure if my setup is missing some steps, as you can see below system is not giving a proper sorting by account number, which setup is missed? as you can see 101 values comes after 104? By the way, above numbers are groups and not final account, does make any difference? Also, not sure why its not working for you. I have tried your case and it’s working fine. conclusion: sorting is working only on leaf accounts and not on account of type group I mean parents. Confirmed, thanks for your help. Probably, will have to check with Dev team! Anyways, kudos to you! 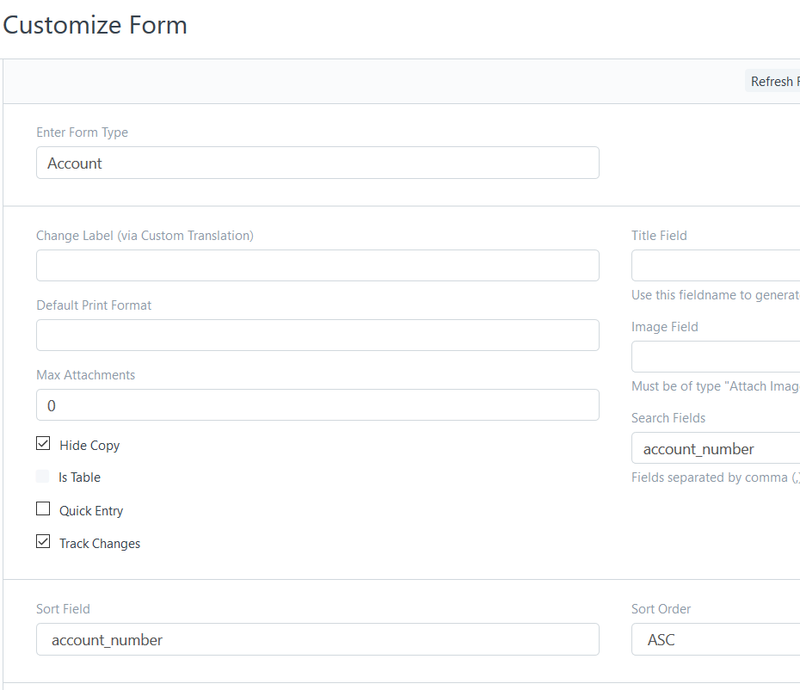 Actually sorting is not working fine if the chart of account is generated from json file. 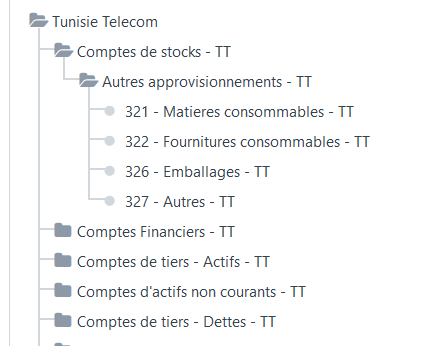 As example, if you need to have chart of account for france and you are going to use fr_plan_comptable_general.json file, then the problem will appear. This problem is only existed in version 11 and it was not existed in version 10. This problem is preventing us from using version 11. Chart of Account is important. 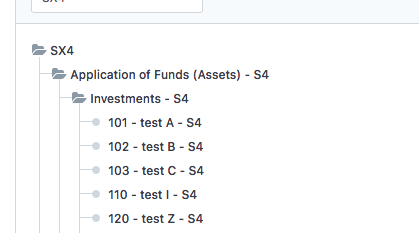 Have you tried the chart of account in version 12? No I don’t have version 12, how to get it? But at least, maybe the chart of account is resolved. 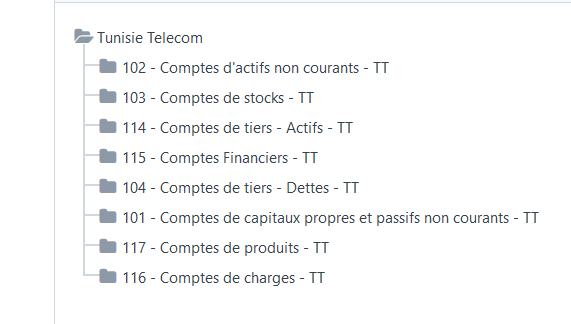 How are you able to use version 11 with the chart of account problem?